Such a FUN and AMAZING day!! THANK YOU SO MUCH TO OUR CONEY ISLAND SPONSORS! 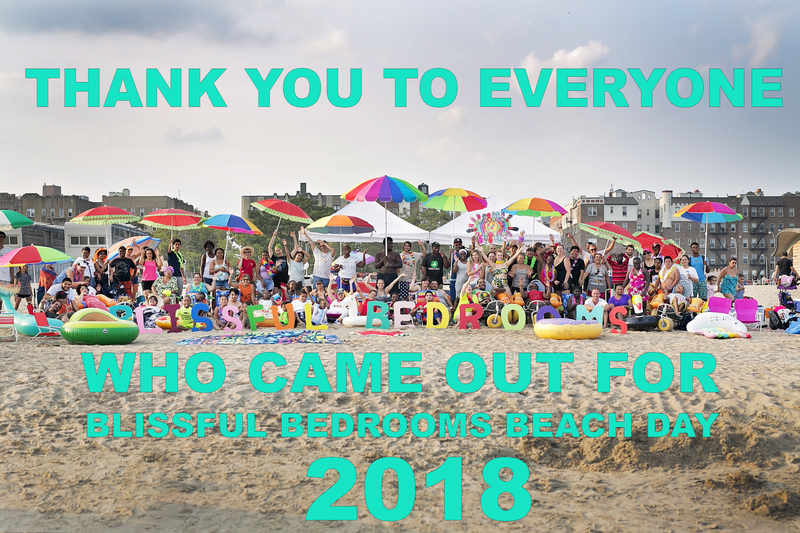 who have donated so far to Blissful Bedrooms 2018 Summer FUNdraiser making this exciting day, the second of our 3 summer events, possible! Summer is an intense and important time for Blissful Bedrooms programming. 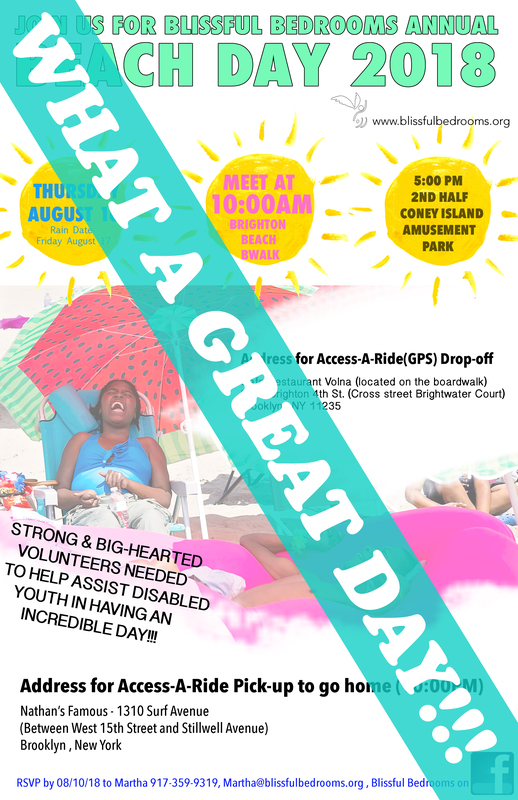 We take advantage of the warm weather to pack in as many meaningful gatherings as possible so disabled youth can get out of their bedrooms and experience joy with others. It is also one of the most grueling times in terms of successful fundraising and rigorous planning in order to carry it all out. 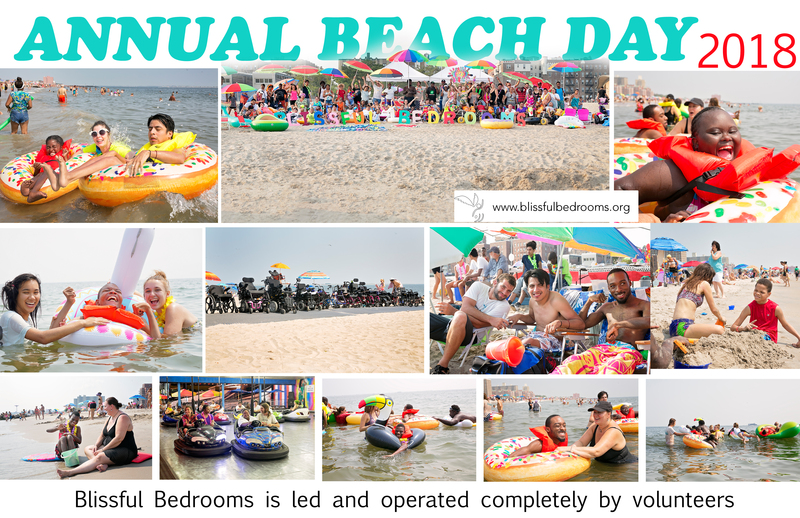 As you probably know, every person on the Blissful Bedrooms team volunteers their time and energy and concurrently hold down full-time jobs, as well as family responsibilities and other obligations. It speaks to the passion, endurance, and commitment that the Blissful Bedrooms team has for the mission of our organization, which is now going into the 8th year of existence! However, we do rely heavily on grassroots fundraising to sustain our charity, and we are truly grateful and honored by each and every donation that is invested so that we can continue to do this heartwarming and socially impactful work. Thank you so much for your generous backing! 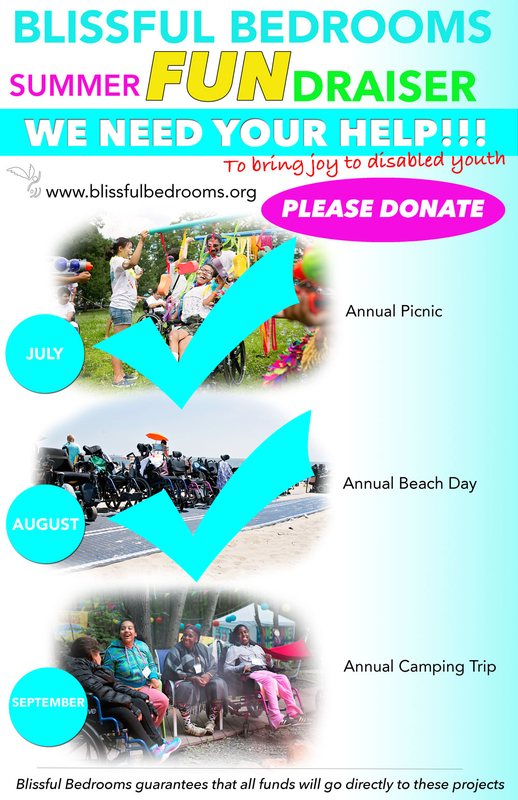 Please help us by making a donation of any amount at all at this link: http://blissfulbedrooms.org/donate/. We couldn’t do this without the modest and contributions of many people. Thank you so much for your support of Blissful Bedroom and for being a treasured part of our community.